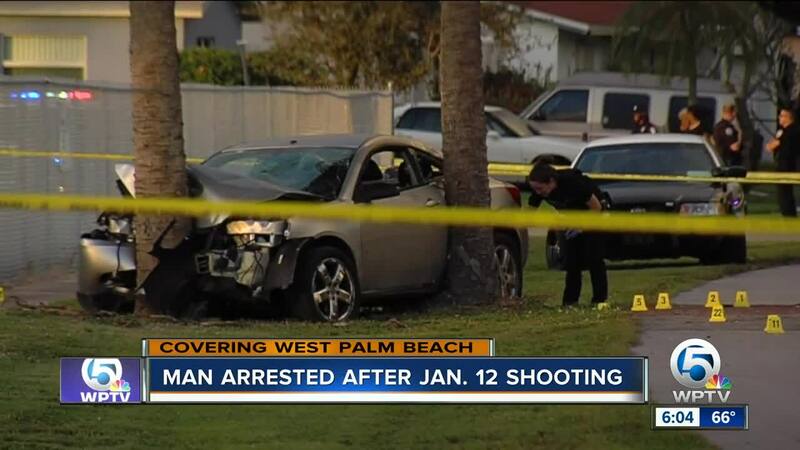 A 20-year-old Riviera Beach man is charged in connection with a West Palm Beach shooting on Jan. 12. 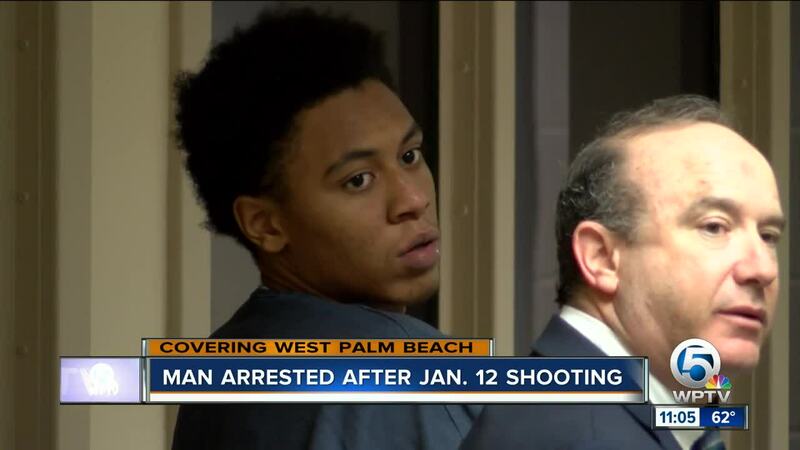 UPDATE: Alan Asbury, 20, of Riviera Beach was arrested on Jan. 25 in connection with the shooting. 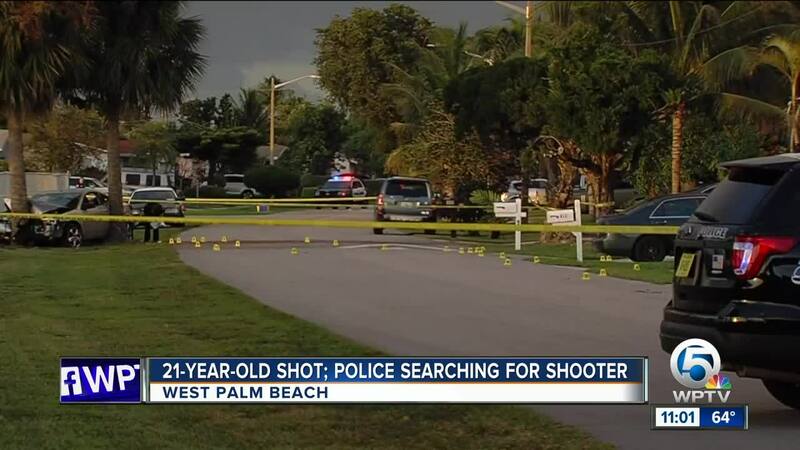 WEST PALM BEACH, Fla. -- Police are investigating a shooting that happened Saturday afternoon at 4 p.m. along the 400 block of Gale Place. 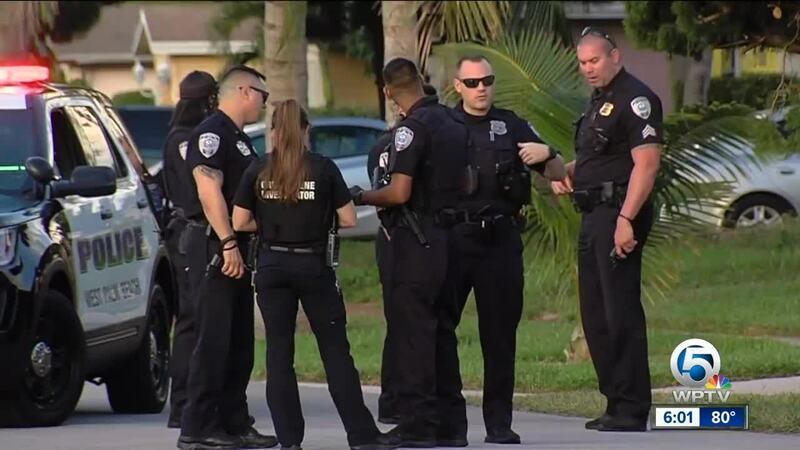 A 21-year-old man was shot and taken to a local hospital for treatment. Police said they expected the victim to survive. Detectives are at the scene continuing their investigation. Anyone with information is urged to contact West Palm Beach police at 561-822-1900 or Palm Beach County Crime Stoppers at 800-458-TIPS.